Moving in or out of Roselanddoes not necessarily have to be a laborious task, especially for the property owner. At Optimum Moving, we make sure that the entire moving process is carried out in a hassle-free way. Specializing in both business relocation and residential relocation, we guarantee efficient packing and moving of your belongings while ensuring a safe move. 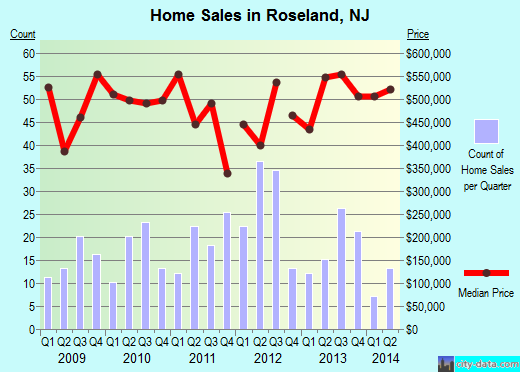 Roseland is ranked as one of the best boroughs to live in New Jersey. It is situated in Essex County and was incorporated from portions of Livingston Township in 1908. As Roseland is also part of the NY-NJ-CT Metropolitan Statistical Area, it is located approximately 20 miles west of NYC. The average cost of a house in this boroughis known to be around $496,720, and most homes usually featuring at least three bedrooms. Close to 62% of the borough’s 5,799 population lived in the same house for a period of five years on average. Residents who own a house or condo in this city live in their houses for 12years on average, while renters live in their rented properties for an average of four years. Optimum Moving provides quality relocation services to both households and businesses in Roseland. We have a team of highly trained moving professionals who are committed towards providing excellent moving services. Apart from having modern moving equipment to facilitate any type of moving project, we also take all necessary measures to ensure the safe transport of your preciousitems. Optimum Moving practices a client-first approach, and our customers are our first priority. Try our moving services today and experience a successful move in Roseland! Want to learn more about a Roseland Move?